Although Amy's first paranormal experience was in 1983 after her grandfather passed away, she has dealt with the paranormal since she was a young child. She has an identical twin sister who also loves the paranormal field. 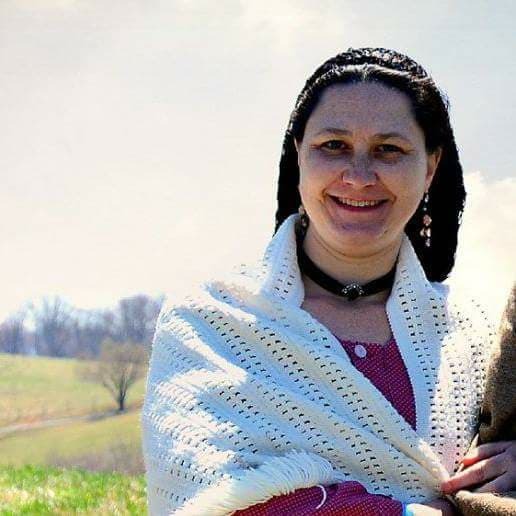 Amy's family does Civil War reenactments with a local historical society, and she often dresses in period clothing, as she finds that being in civil war era attire encourages many paranormal experiences. Amy brings to SPARC her strong sense of history and respect for the sacrifices made on battlefields. She also embodies a lightheartedness and a sense of fun that enhances every encounter with her. Her interpersonal skills make her an invaluable Investigations Coordinator for the team. Born in Richmond, VA., Amy is Southern Baptist who grew up in Stuarts Draft, VA. She has a loving husband and a 23 year old son.